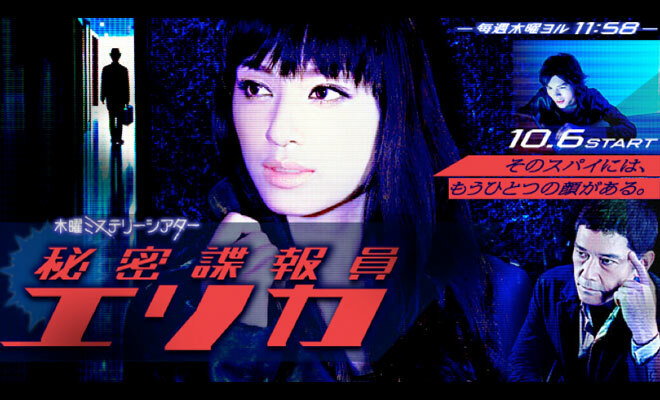 Takahashi Erika, a former secret spy for Japan's Cabinet Intelligence and Research Office. One day, she met an ordinary salaryman and his son, and she ended up retiring and getting married to him while concealing her past. However, a year later, her former boss (played by Sugimoto Tetta) calls upon her to return to work, so she begins leading a double life as a housewife and a spy.